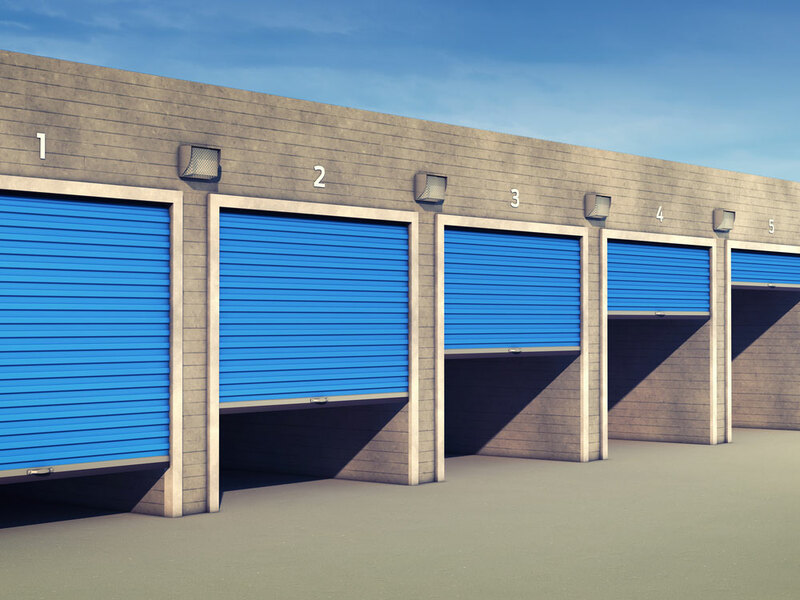 Are you trying to decide what type of storage unit you should invest in? Month-to-month rentals can be a fantastic storage solution. In this blog from Affordable Family Storage Omaha, you will learn about the top five reasons that you might benefit from month-to-month self-storage rental. If you are an individual who is on the move or who is looking to make room in their home, a month-to-month storage unit can help you to accomplish your storage goals. If you are a busy college student living in a dorm, when you go home over winter or summer breaks you might forget that you have stuff that will need to be stored. Utilizing month-to-month storage can help you to successfully and securely store your items while you are away from school. If you are a person who is preparing to move, then you may want to consider a month-to-month self-storage unit. This storage solution is beneficial because it allows you to store your items while you sell your home or while you wait to close on a new one. If you own a business that is expanding, first off, congratulations! Secondly, it is important that you have a secure facility to store items while you are transferring offices or facilities. You will want to make sure that you rent a month-to-month unit that is climate controlled, especially if you are storing electronics. Do you have a little one who is growing up and leaving a wake of cute crafts, clothes, and toys that you want to save for posterity? You should consider renting a month-to-month storage unit while you sort through these items and pick out the most adorable. You can donate the rest, or pass them on to a family in need. If you are a member of our military, a month-to-month storage unit could be a great option for you. As you prepare for deployment, you may have items that you want to keep in a secure location so that you can use them as soon as you get home. A storage unit that is secure and climate controlled is the first step to ensuring that your items are protected from damage. At Affordable Family Storage, our units are competitively priced, and we have locations throughout the Midwest. Contact us today for more information!